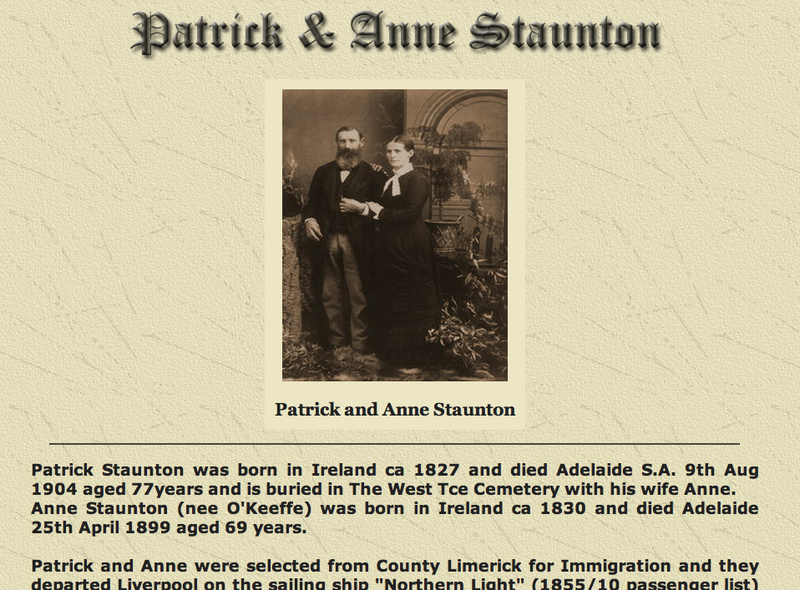 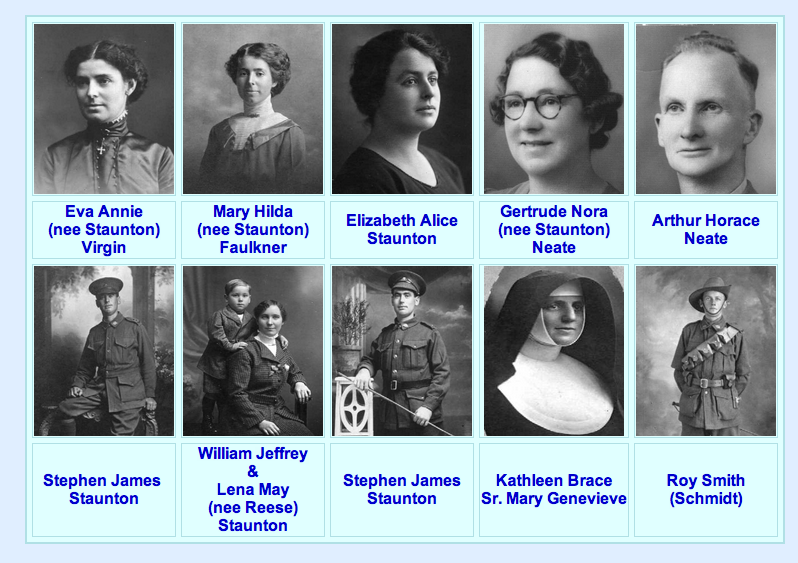 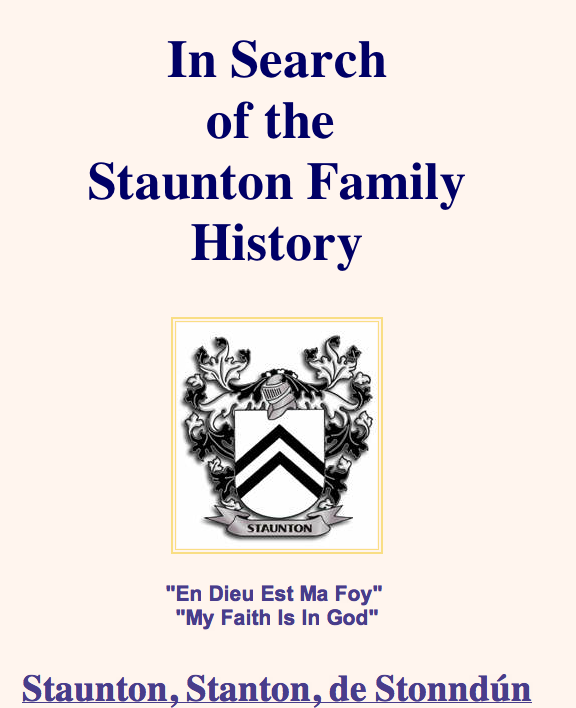 A lovely blog, really enjoyed reading about more recent Staunton Family history. 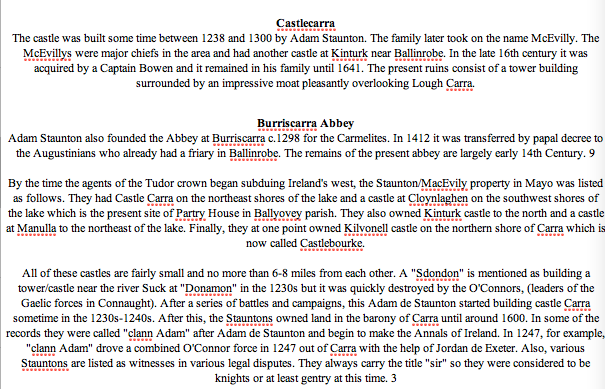 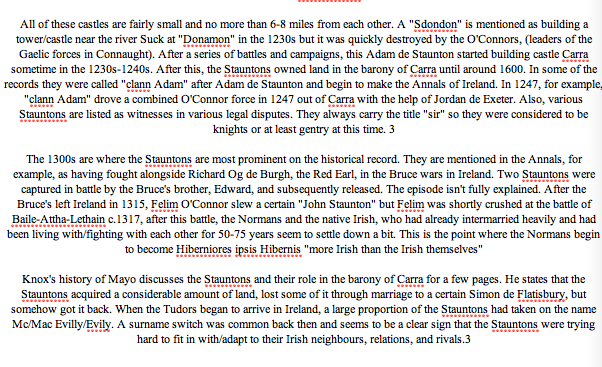 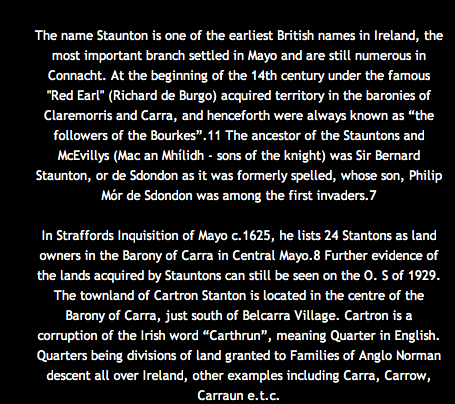 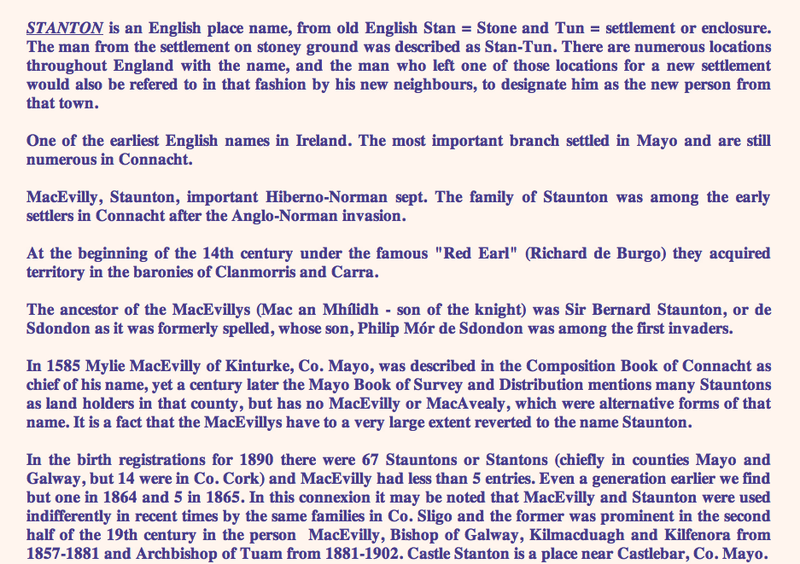 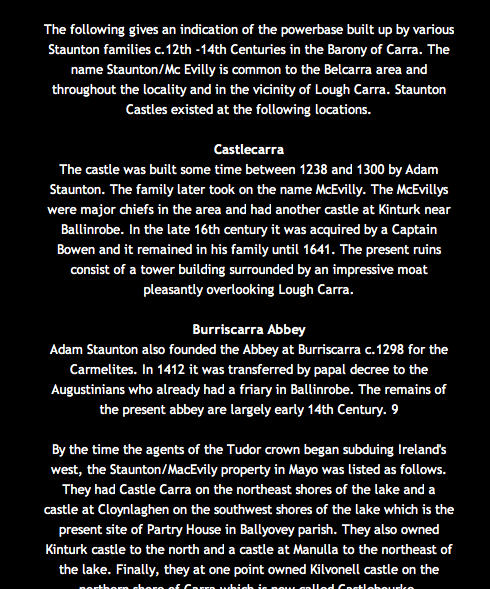 Always intrested in reading about how things unfolded for respective Staunton/McEvilly/Culkeen familys outside Ireland. 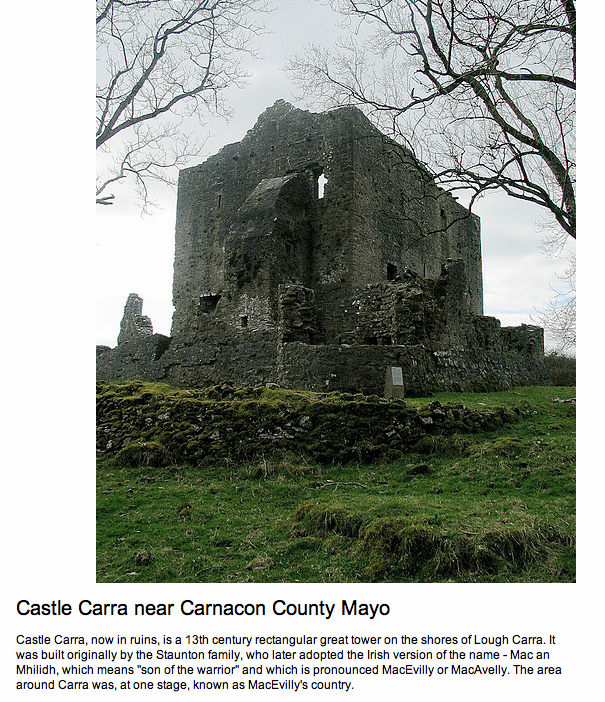 Where are you based yourself? 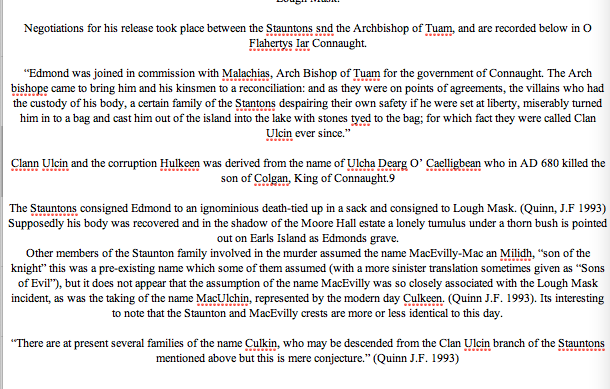 Is there a Quilietti family connection? 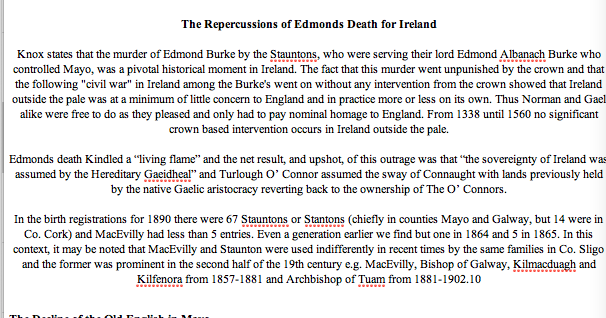 Anyhow, keep up the good work and thanks for referencing my own.